Towels not available. 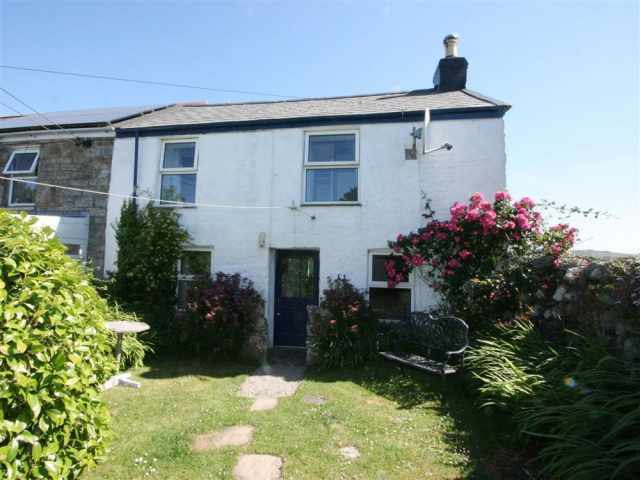 This property is one of our super pet friendly properties and welcomes two dogs. 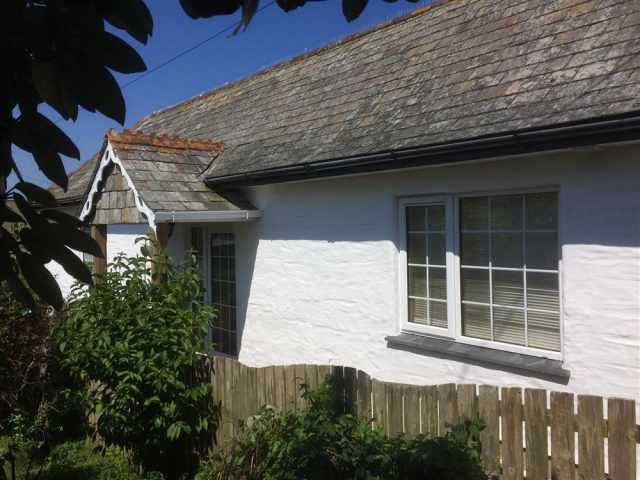 Only a few miles from the beautiful sandy beaches on either side of the Camel Estuary, this light and spacious, double glazed detached house with a large garden is set on the outskirts of the old market town of Wadebridge with views of the surrounding countryside. 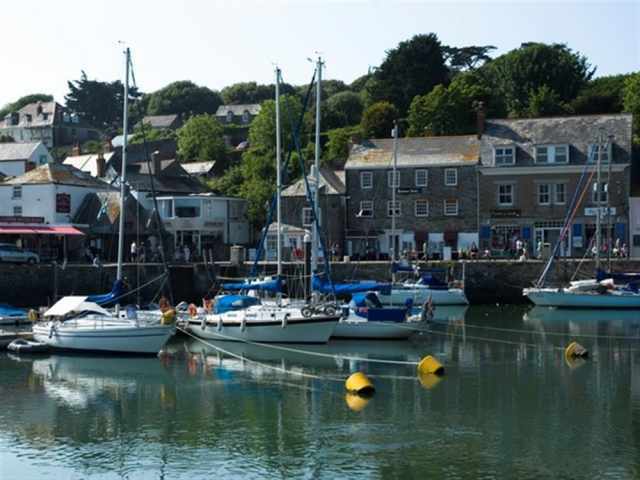 Ideally situated with easy access to the town amenities half a mile away and just a ten minute walk downhill to the Camel Trail which runs alongside the scenic Camel Estuary towards Padstow. A newly opened family restaurant and supermarket are half a mile up the hill and a pedestrianised shopping centre with a good selection of shops, pubs and restaurants is a 10 minute walk down the hill as are a cinema, recreational park and bicycle hire shop to explore the Camel Trail west to Padstow or east to Bodmin. There is a leisure centre with swimming pool close by, riding stables, several golf courses, and a local bus service operates to the surrounding towns and villages. 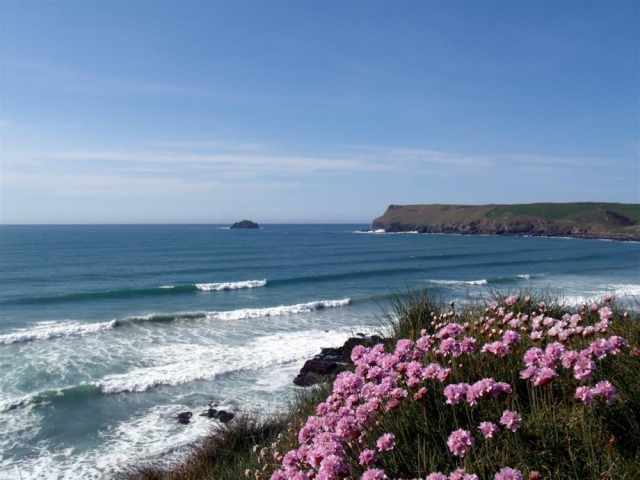 There is a wide choice of glorious sandy beaches including Polzeath, Rock, Trevone and Harlyn all within a 20 minute drive and the picturesque fishing harbours at Padstow and Port Isaac are 7 miles respectively by road. 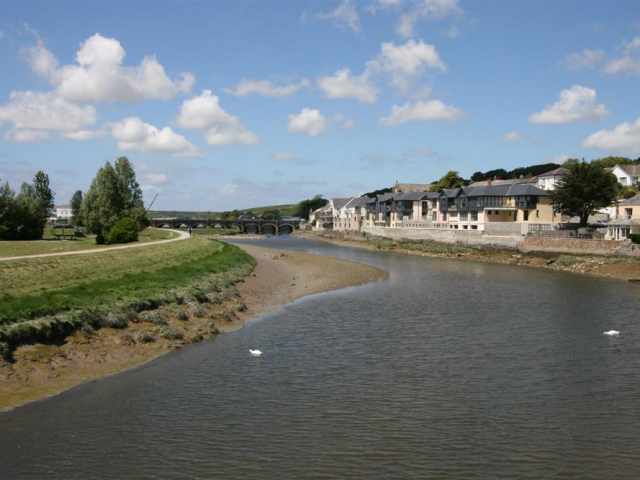 The Royal Cornwall Showground is also just a 10 minute walk from the property. Entered from the gated tarmac driveway, a couple of railed steps lead down to the covered porch where the front door opens into a central hallway with an adjacent cloakroom W.C. and hand basin. To one side a pleasant sitting room has comfortable seating arranged before an electric log effect fire and there is a dining room at the rear with views of the garden and countryside beyond. (Please note, the field directly behind the property is strictly no access). On the opposite side of the hall, a fully fitted kitchen has a pantry cupboard and an oil fired rayburn supplemented by an electric cooker, and a glazed door continues out to a small breakfast room which catches the morning sun. Upstairs are two carpeted bedrooms each with a handbasin, a twin bedded room overlooks the front garden and a double bedroom has far reaching views over the unspoilt fields and farmland at the rear. A bathroom W.C. with hand basin and shower over the bath completes the accommodation. The owner reserves one first floor room as a store. From the breakfast room, six railed steps lead down to the mature rear garden with a large lawn and sheltered patio area; when the driveway is gated the garden is enclosed.